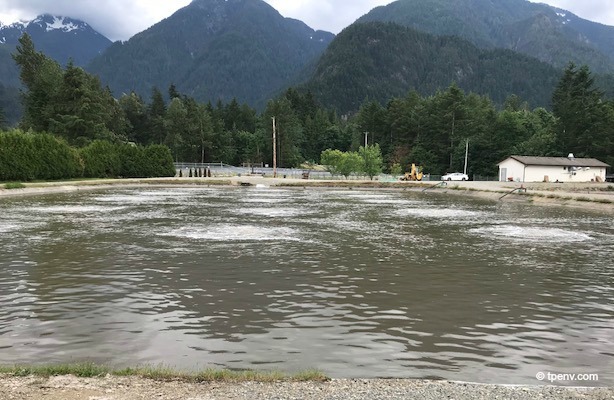 The Pollution Control Facility in Hope, British Columbia, was recently upgraded with MARS aeration. 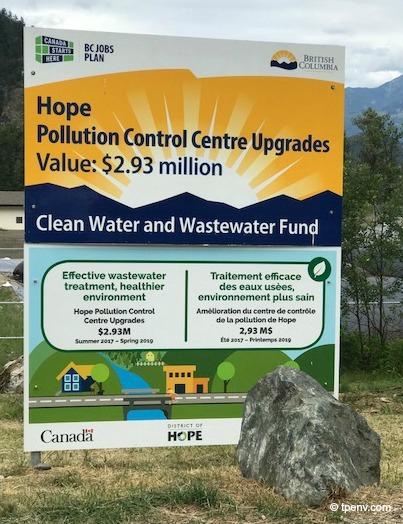 Engineered by True Consulting in Kamloops, the project involved desludging the 1 MGD three-cell facility and replacing the old aeration equipment with a MARS system. The contractor praised the ease of installation, calling it the easiest aeration job he has ever done. After a month of operation, effluent BOD is 11 mg/L, well under their 30 mg/L limit.